In times of emergency, mobile networks can get overloaded as happened in Belgium yesterday. Yet, in times of emergency we want to connect with our loved ones. One of the most reliable, and safe, ways to do this is by using a WiFi network instead of a mobile network. Yesterday, Belgium’s Deputy Prime Minister Alexander De Croo asked people to avoid making phone calls and sending text messages over mobile networks. Instead, De Croo asked everyone to make use of WiFi data messaging services like WiFi App calling, WhatsApp and Facebook. 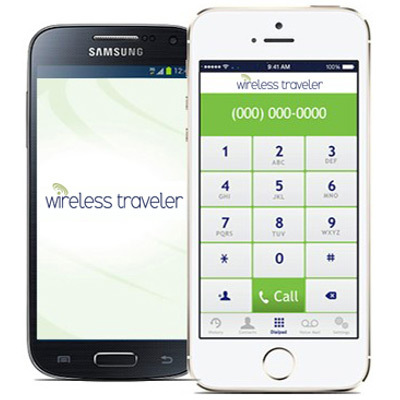 If you are traveling, please contact our Wireless Traveler Customer Support team at 1-866-700-3883 or support@wirelesstraveler.com to ensure your Wireless Traveler WiFi App is up to date, and/or your pocket WiFi device is active. In emergencies stay connected.